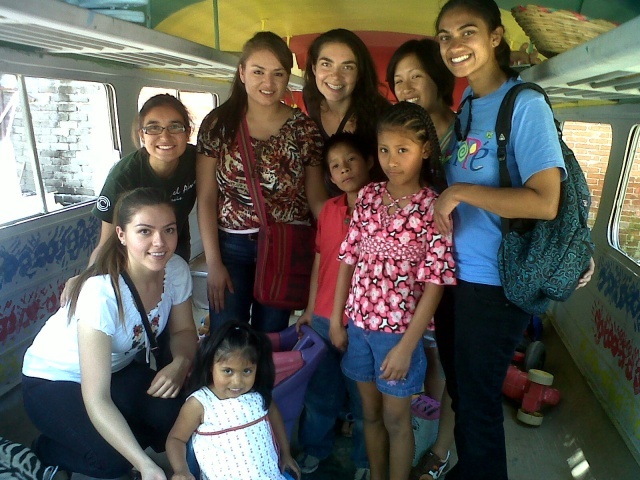 Learn Spanish in Beautiful Oaxaca! At the Becari Language School, we specialize in offering many different options for any person interested in learning our beautiful Spanish Language. To study at Becari is not only a new language but also to enter another culture. We are a medium size school which prides itself on cafeful and substained attention to each student regardless of his or her level of proficiency with a staff of qualified teachers who have ample experience in the field of Spanish as a second language. At Becari we offer different programs according to the student's individual needs, making it possible to advance more rapidly in one's knowledge and practice of Spanish. We emphasize oral communication, conversation, grammar lessons tailored to the student's level, including a a variety of enjoyable and productive language learning exercises. Becari's teachers welcome every new situation we encounter from the wide range of students who come to our school. For example, through private classes of one on one, we can prepare students for special examinations which require intensive individual instruction. 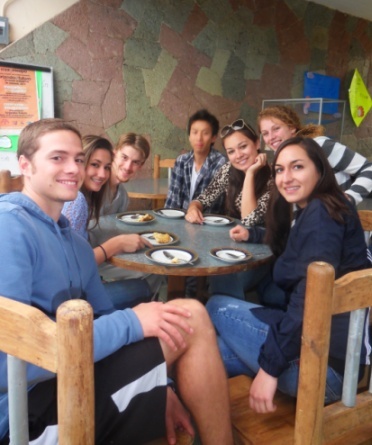 On the other hand, with five or more students we can offer special field trips, cooking or regional dance classes, Spanish language films, etc. Our regular program consists of three hours of small group classes, five days a week, divided into two sessions, with a different teacher for each session. The intensive program includes four hours of class, divided evenly between two different teachers. The super intensive program of six hours daily is also divided between three teachers. Becari Language School is flexible in its scheduling, and a student can enter for as little as one week or for a lengthy, indefinite period of study. We also have special programs for one, two and three months of study. Please click on our website BECARI WEBSITE to see a complete list of all of our offered classes, schedules and rates. Choose which location better suits you. The Becari Language School on M. Bravo St. is located in a beautiful almost three-hundred-year old building. In the center of the school, there are two patios where students can sit and chat before and after class in a peaceful atmosphere. The school's classrooms surround the patio. The new location, near Conzatti Park, in the back of Santo Domingo church boasts new ammenities such as its own coffeeshop and a sweatlodge for traditional ceremonies, in addition to new classrooms for your comfort. 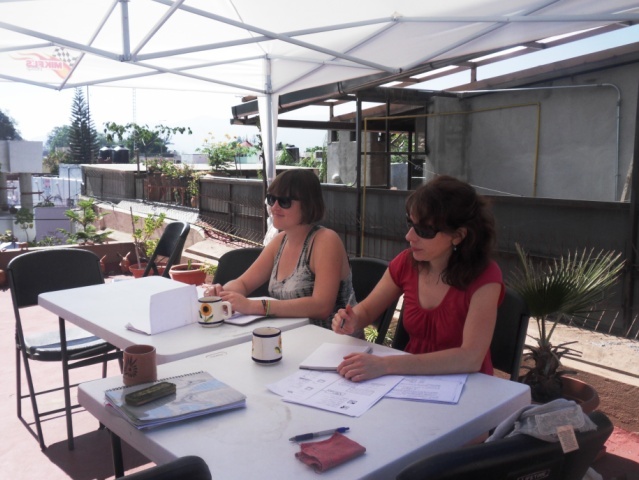 It has a beautiful terrace where students enjoy their conversation class. 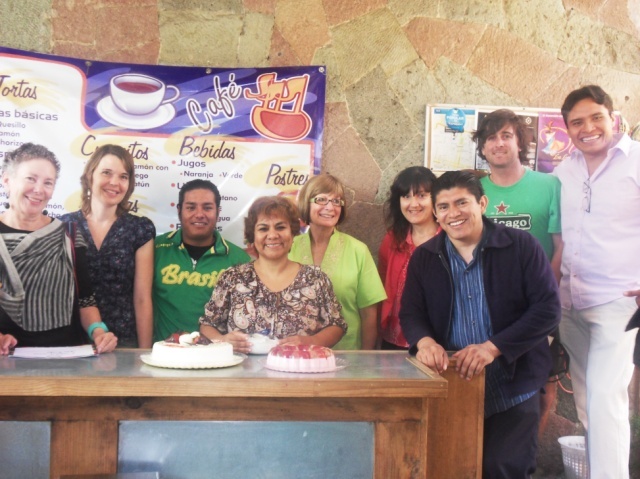 Both locations are conveniently located just a few blocks from Oaxaca's main square (Zocalo). Free coffee is offered during the breaks. and follow us on Twitter https://twitter.com/becarischool. You Saw this Page on MexOnline.com!